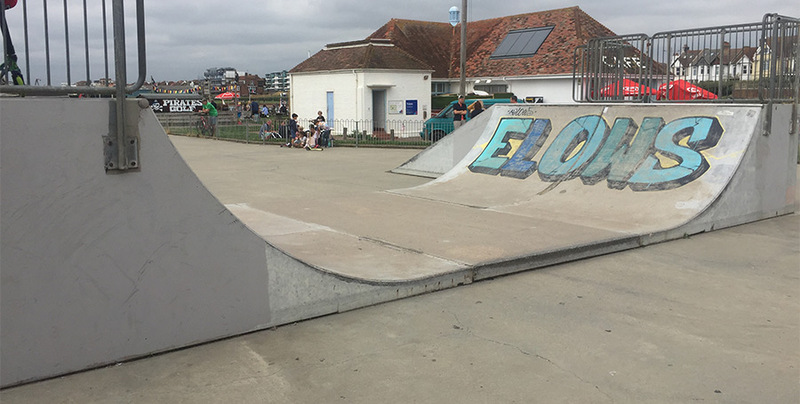 The Brighton & Hove Skateparks Association are currently looking into the feasibility of a redevelopment of Hove Lagoon skatepark. 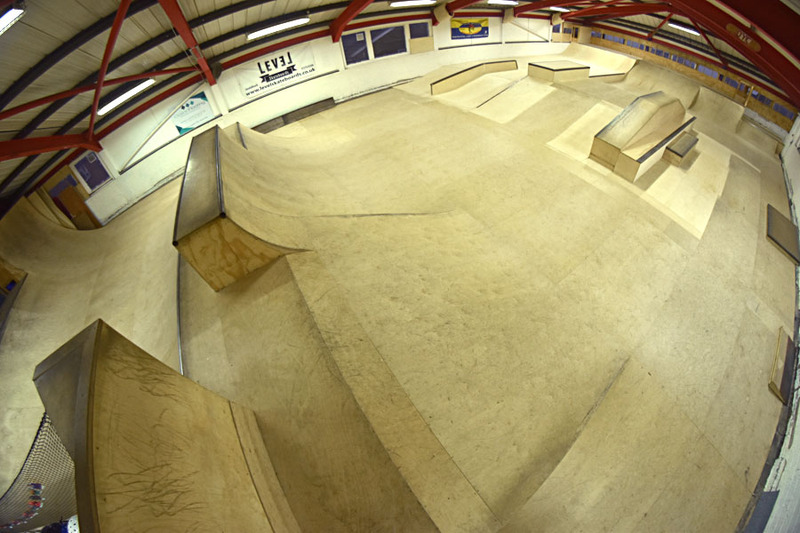 The skatepark was built in 2007 and has been suffering from wear and tear for a number of years, costing the council money to cover yearly repairs which break again rapidly, along with creating a hazard for people using the skatepark. 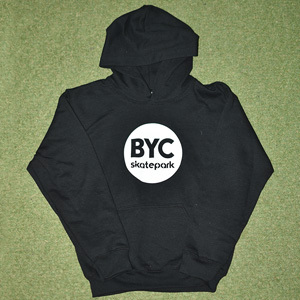 Last week myself and Brighton council’s skatepark development officer Ricardo Magee last week sat down with Friends of Hove Lagoon secretary Sue Johnson, Wish Ward councillor Robert Nemeth, and seafront development officer Toni Manuel, to present to them the survey results you can see below. We discussed what we’re looking to achieve, the impact we hope it will have, and the next stages in the process. We also sat down a few days ago with famous DJ and Hove resident Fatboy Slim, who owns the adjacent cafe. He was very passionate about the park and the proposal to improve it, and offered his support going forward. We’ll be meeting again in the near future. Firstly we’ll be presenting our proposal to a larger audience at the next Friends of Hove Lagoon meeting in February, to give local residents a better picture of what we’re hoping to achieve. Alongside that we’ll be drafting up some draft plans to show the proposed footprint and visual impact on the area. From there it may have to go through a planning application, depending on how drastic the change is viewed as in the eyes of some important council types. If all that is successful then we’ll be able to start chasing potential funding streams to try and raise the full amount needed. What’s the timeline for all this? This whole thing is still in its very early stages. If I had a pound for every time I’ve heard “I heard they’re rebuilding the Lagoon” then we’d be halfway to funding it already, but please keep in mind that this stuff doesn’t just happen. So at the moment there’s no timeline, there’s no greenlight and it’s still all jut hypothetical at the moment. So if you’re worrying about whether there’ll be a bowl in the design or not, that’s all waaaaay down the line. We received hundreds of amazing insights on what people like and don’t like about the park, what they’d like to see in there and lots of ideas and suggestions on the design. We’ll be keeping all of them on record, as well as asking for even more input when the time comes to sit down with the chosen construction company and start designing. But there’s a lot to get through before that can happen. Thanks for reading, we’ll be posting more updates as they come. 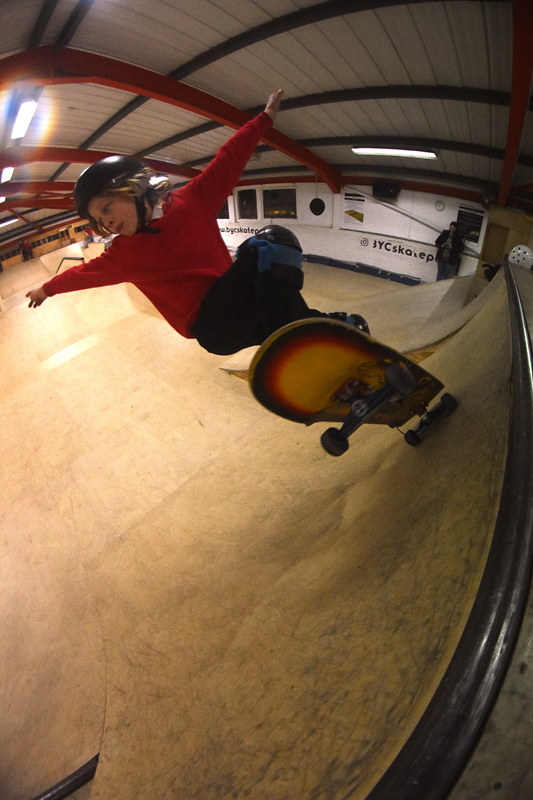 I wanted to let you know that as a parent of skateboarding children in Hove I got in touch with the MP for Hove, Peter Kyle to ask him to support this as facilities for kids and teenagers seem to be closing in our area. He is more happy to support the Hove Lagoon Redevelopment. It is clearly a Council matter, but Peter would be delighted to get involved as and when appropriate. It may be a long way off, but I thought this may be useful to know.